Caroline and Robin Weir’s book is the biggest selling book on ICES that has ever been published. 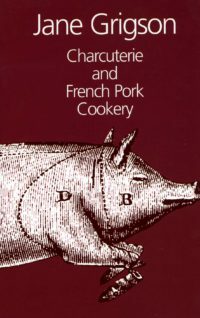 It is universally regarded as the bible on the subject. 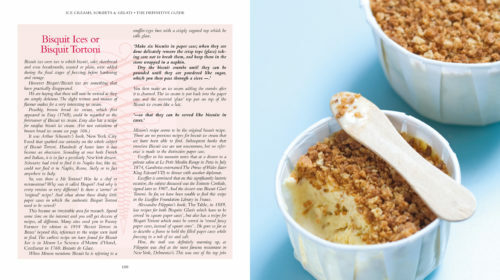 Since its first publication, over a decade of research and millions of calories went into the new edition which was published in 2010. 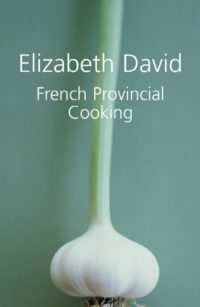 Now for the first time since then the book is being issued in a paperback edition. 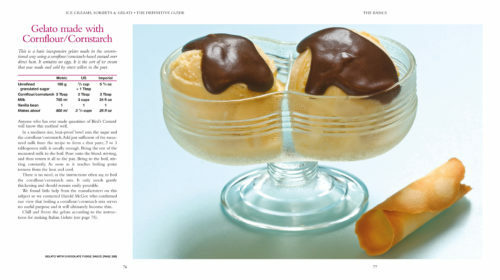 The book has over 400 recipes covering ice creams, gelato, graniti, bombes, parfaits, instructions on making wafers, biscuits, punches, even ice creams for diabetics and vegans. All the recipes are written in the clearest terms in Metric, cup measurements and Imperial weights and measures. All techniques are described in the simplest terms and all your questions are covered in this comprehensive book. 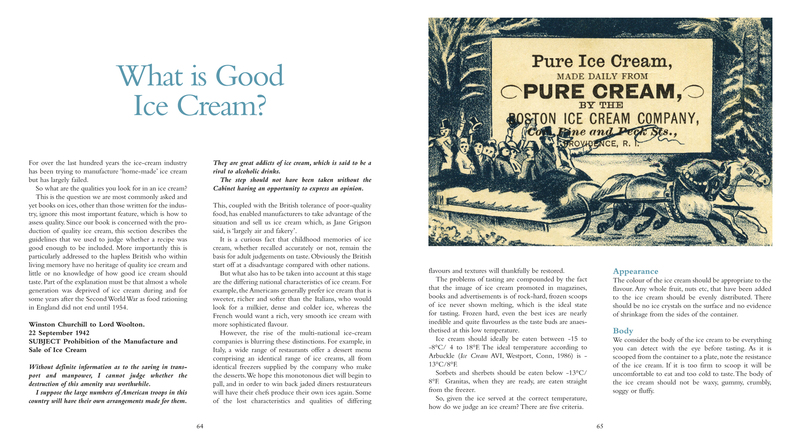 There are revelations, on the history of ice cream as well as the origin of the ice cream cone, plus dozens of new pictures and illustrations from the author’s constantly expanding collection as well as a section on both penny licks and some hilarious soda fountain lingo. There is also a comprehensive section of the physics and chemistry of all ices as well as enough information to enable you to make almost anything into an ice. Should you want to go BIG on ice cream there is a section on equipment as well as a section on the chemistry and physics of ice cream and ices. 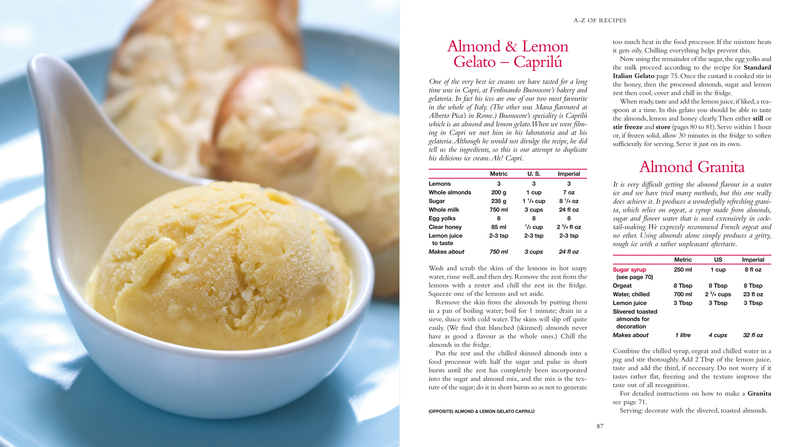 If you have never tasted home-made ice cream, you are in for a revelation. 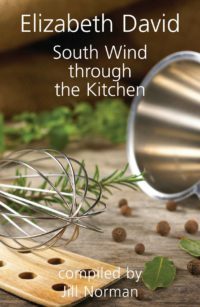 If you have the previous book you are in for many inspired new flavours. These are not ice creams loaded with junk confectionery, these are pure unalloyed, straightforward ices, easily made from straight forward, easily obtained ingredients without additives. 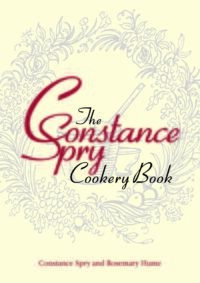 Everything for the beginner, the enthusiast the cook, the expert and the professional chef. 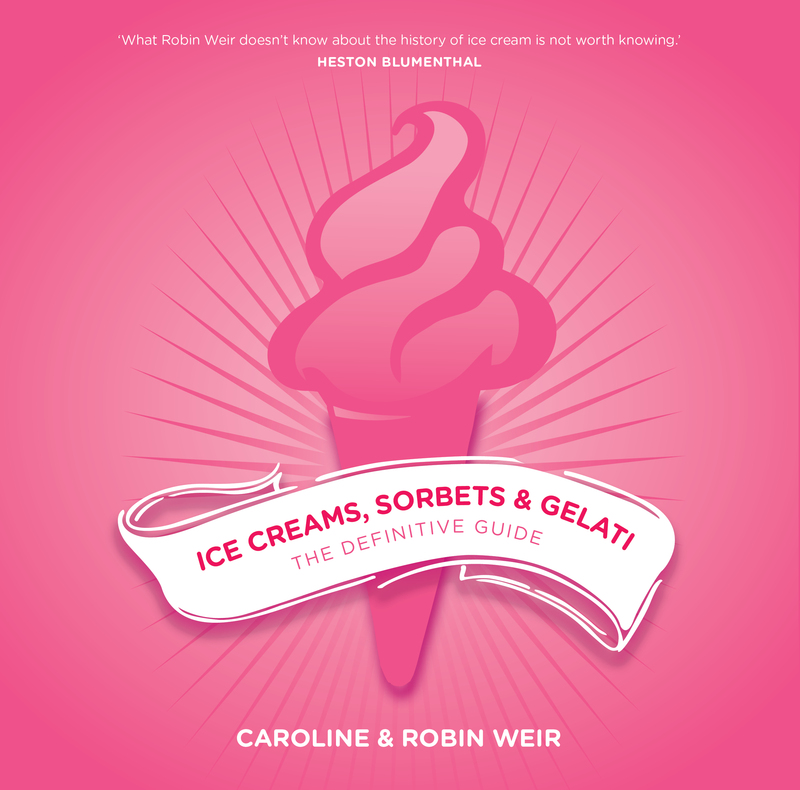 Be the first to review “Ice Creams, Sorbets and Gelati” Click here to cancel reply.